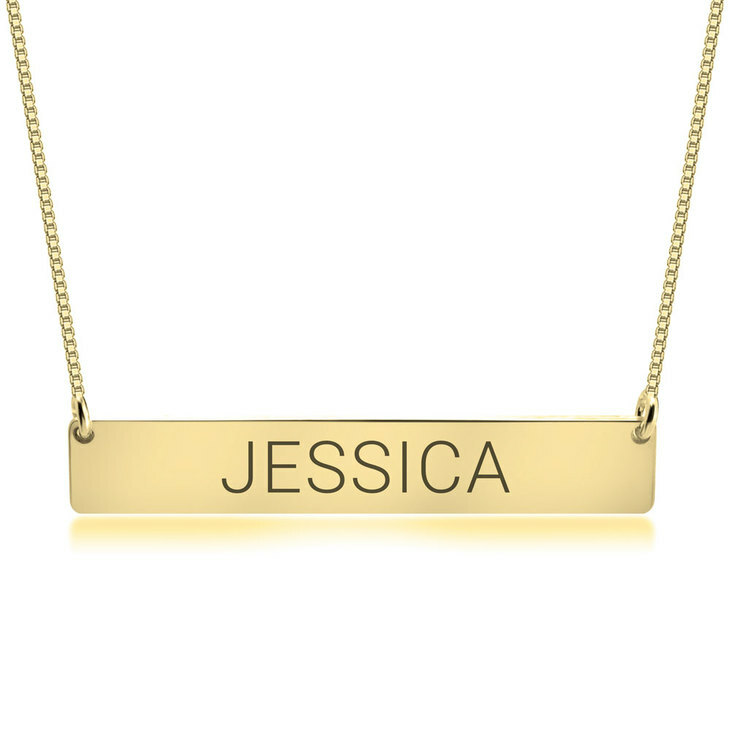 This personalized bar necklace is created to perfectly suit you, customized with cut out letters in any name or word of your choosing. 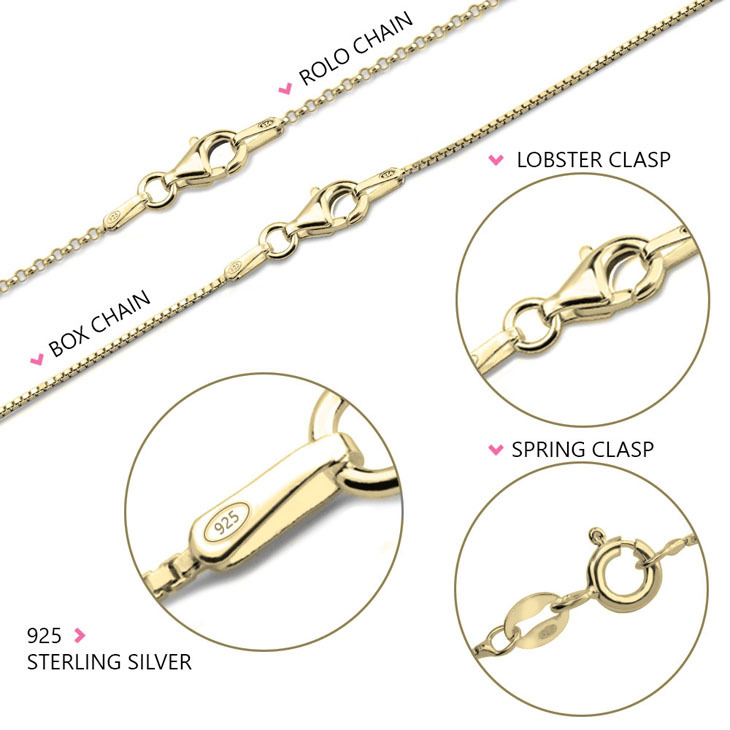 This durable sterling silver bar pendant is designed for a lasting and elegant finish, also available in rose gold and 24K gold plating. 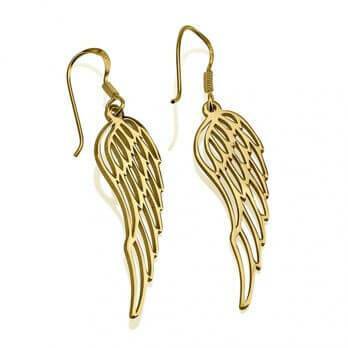 A truly eye-catching piece, this will be your new favorite go-to accessory to dress up any look. 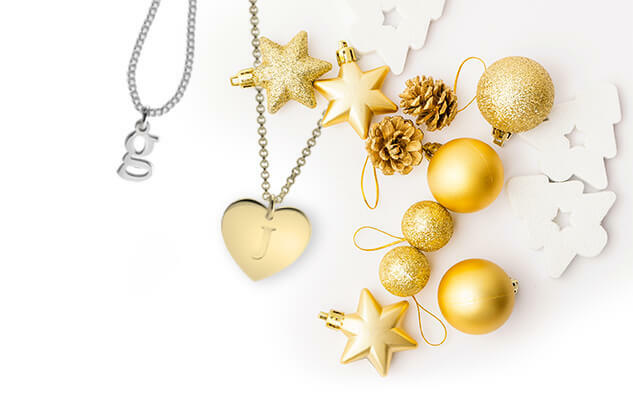 What could be a better way to express your individuality and make a gorgeous statement? Order yours now! 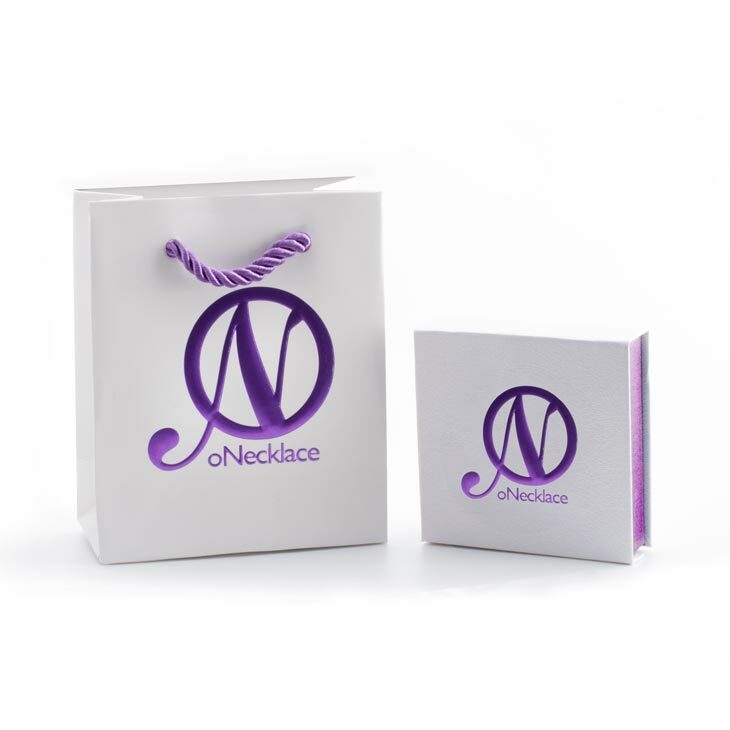 40mm x 7mm / 1.6" x 0.3"
I've purchased several inital necklaces and it always looks amazing! If you have a long name I suggest getting your name cutout in a bar rather than by itself in a font. 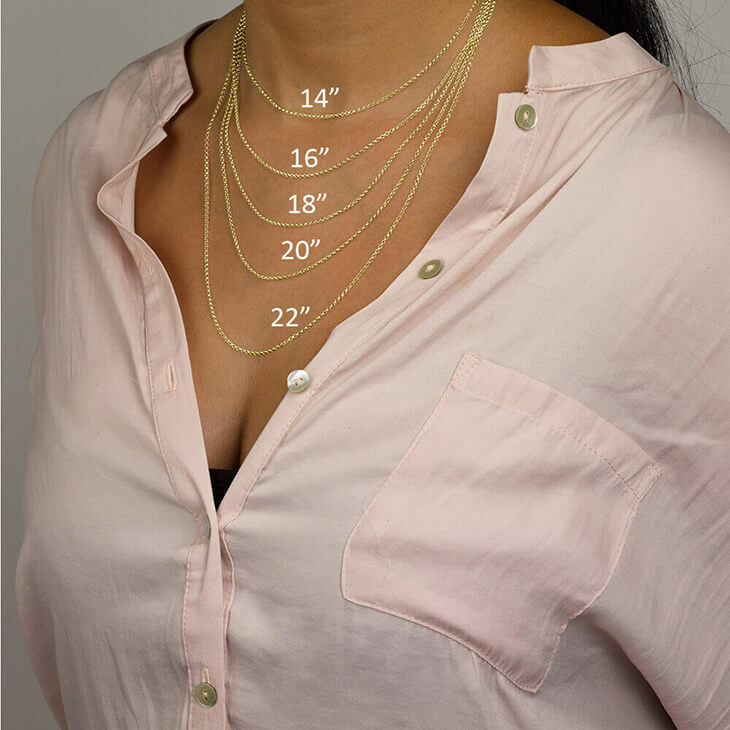 For everyday wear it will most likely bend etc. Otherwise, it's beautiful! good quality and the bar is not flimsy at all. Amazing, would get another one as a gift for someone else. The necklace was a x mas gift and it was beautiful!! My daughter was very happy and has not taken it off!! Thank you for such a beautiful necklace. These bar necklaces are the best necklaces. Great quality, great price and we get many compliments. The necklace was beautiful. I get a complement every time I wear it. I've bought two necklaces here and both have come out exactly how i wanted. 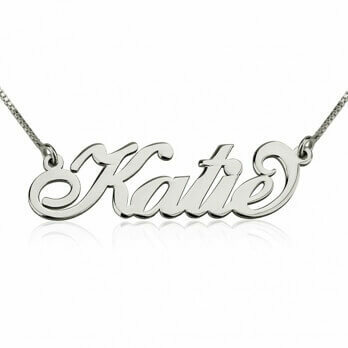 The necklace was a gift to my daughter in law out of state so I've not seen the necklace. But she was happy with it. Beautiful necklace. The only complaint I have is that I ordered it with the name to the right and it came with the name centered. I am keeping it because it is a very nice necklace either way. Looks really pretty delicate, and simple. Goes with everything I wear! Très satisfaite de cet achat (collier dent de lait avec initiale) et de la livraison en temps et en heure aux Etats-Unis. Bravo à vous et continuez comme ça.